With more companies hopping on the micro-dosing wagon, a variety of products are starting to hit the market with lower dosages. 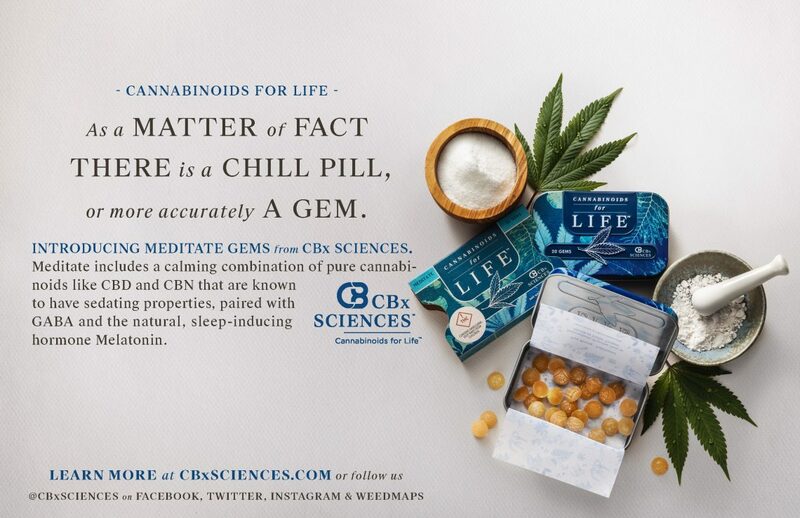 Evolab’s Infused line, also known as CBx Sciences has joined this emerging market and has delivered a variety of tasty mints that will be a great fit for those looking to give cannabis a shot for the first time with lower dosages or for users who just want a little something to take the edge off. Of the two varieties, the Amplify Gems are my go to because it gives me an alert/focused feel and creates an uplifting mindset which is what I’m looking for. With approximately a 1:1 combo of THC/CBD and a micro-dose of 2.5mg, the overall feel isn’t overpowering and I can still go about my day like normal but there is a sense of peace which is always a plus. I’ll double up the serving when I have a task at hand that needs more attention to detail and the Amplify Gems have been a huge help with this as well. Whether I’m writing papers, reading reports, working on artwork, or editing video it helps keep my mind focused and on task. I love to utilize these in the evening when I want to just relax and chill. With the 1:1:1 CBD/THC/CBN ratio, the Meditate Gems have been great when it comes to combating my insomnia (which may be due to the CBD and CBN’s sedating properties). Another plus to the lower dosage is that I don’t wake up with an edible hangover* like other edibles I have had in the past. 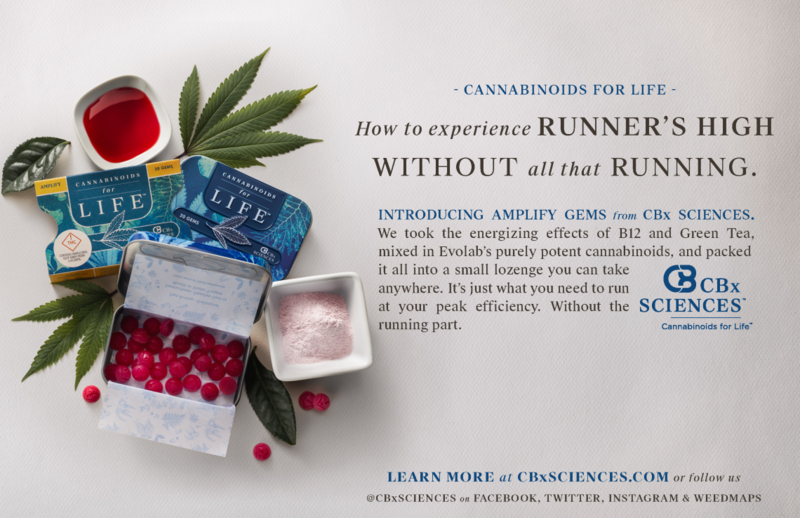 So if you are looking to try a micro-dosage product, consider the Awaken or Meditate Gems by CBx Sciences.